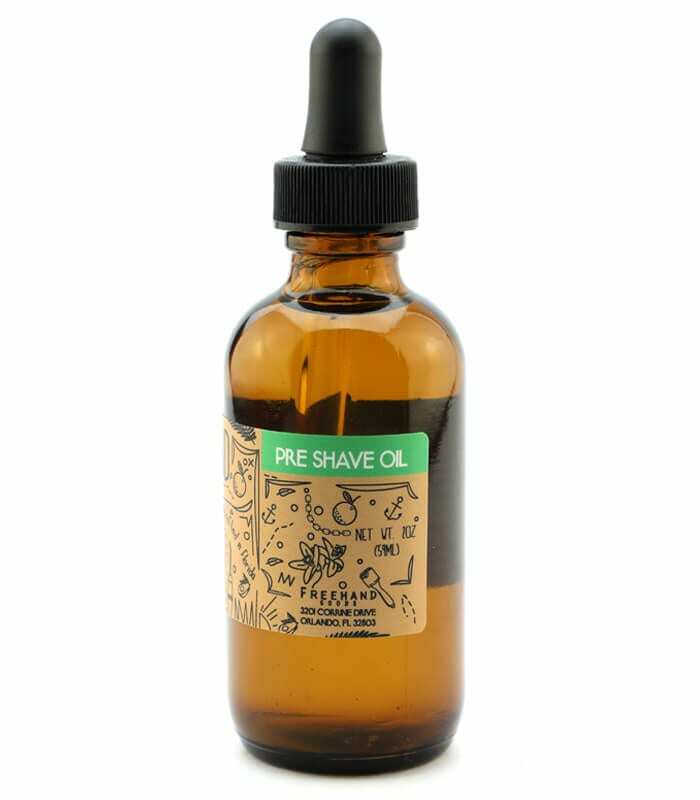 Our natural, non-lathering, concentrated shave cream is packed with skin-loving and highly lubricating oils and waxes for a comfortable, smooth shave. Cooling peppermint, calming bay rum and fragrant sweet tobacco make for an invigorating shaving experience. 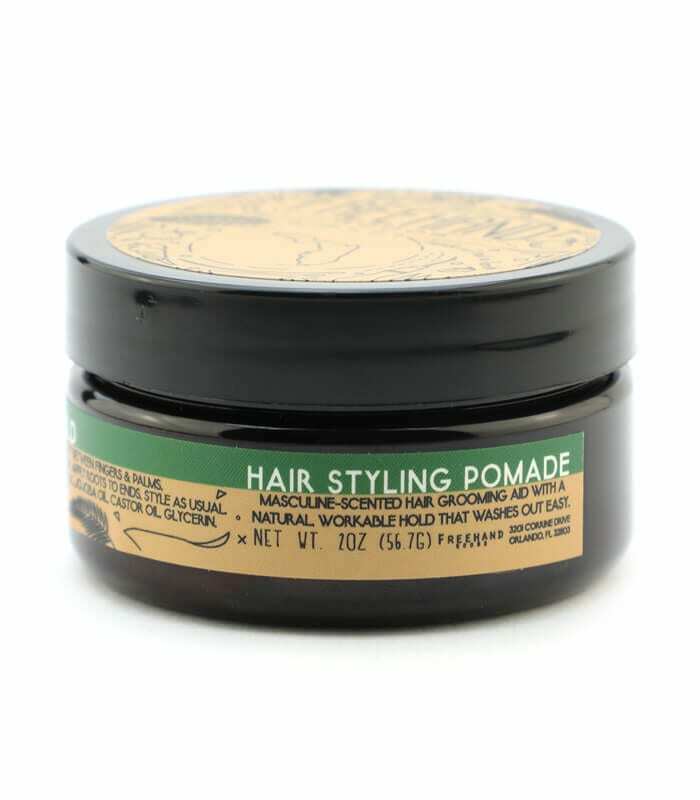 The shipping was as expensive as the shaving cream (over $40), but the product is excellent. 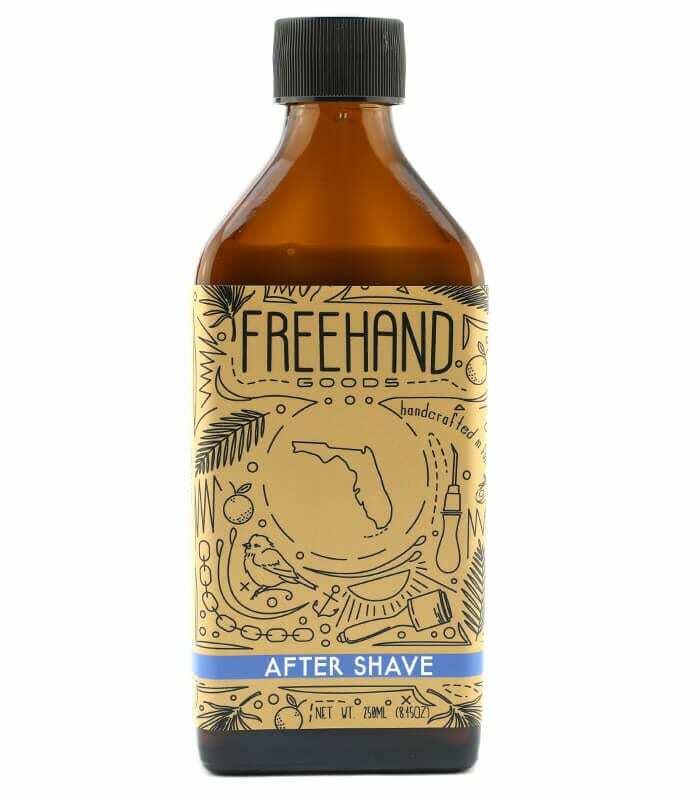 We used to live in Orlando and have moved, but will keep ordering from Freehand as long as they keep making this great shave cream!